Elton John Announces Retirement From Touring | DoYouRemember? 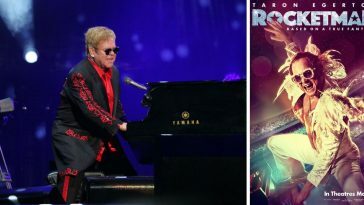 At an emotional New York press conference Wednesday, Elton John announced that he will retire from the road after a lengthy farewell tour. 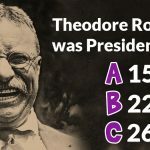 History Trivia: What US President Number was Theodore Roosevelt?